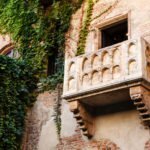 With more UNESCO World Heritage Sites than any other country in the world, Italy is literally a country full of wonders. 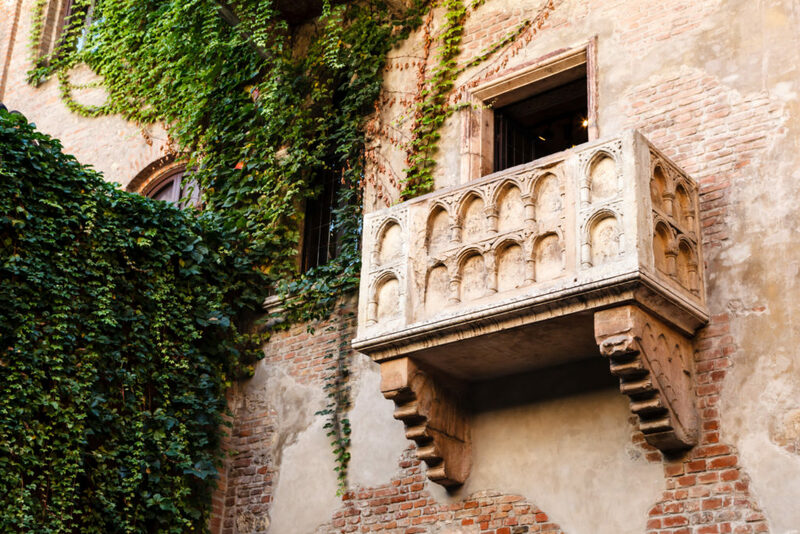 Combined with its storied history, colourful culture and delicious local cuisine – it’s no surprise Italy is one of our most popular destinations. In Rome we stayed in a hotel surrounded by magnificent monuments; the Vatican and the Pantheon were a few minutes away. Students enjoyed the markets and cuisine from la Piazza di Spagna (the Spanish Steps) and la Piazza Navona. They threw a coin in la Fontana di Trevi (the Fountain of Trevi); sealing our return to Rome one day. They entered the Colosseo through the gladiators’ entrance. They walked through the Roman Forum and saw where the chariot races were held – Circo Maximus. We travelled by coach to the region of Campania, where here we witnessed the spectacular Costa Amalfitana along with the magnificent Mar Mediterraneo. The city of Sorrento was simply beautiful and we were able to experience la vera Italia (the real Italy), we visited the small coastal town of Positano and enjoyed un gelato o una granite al limone, we explored Pompei and learnt so much about the social life of all the visitors to Pompei. The agritursimo (farmstay) called il Grand Prato in the picturesque countryside of Tuscany was a welcomed ripose from the frenetic cities. Here students and staff were able to get to know each other better participate in activities, cook and eat together, all things typically Italian. Students enjoyed making homemade pasta and Tiramisù from Chef Giulia. Long coach rides provided time for reflection and at times an opportunity for students to put their singing voices to practise, whilst the accompanying staff were enjoying their Italian nibblies and time to sit back and enjoy the ride with a range of comical drivers! The major cities of Firenze, Venezia and Milano were incredibly impressive, beautiful, different and a treat to explore. Walking the streets of Firenze and travelling by the vaporetti and gondole in Venezia were an amazing experience. Firenze provided the environment to formally test the student’s Italian at the ABC School for foreigners and their negotiation skills at the leather markets! At school and on the streets students were able to make very clear links to all of the things studied in Italian classes. 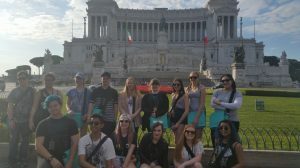 La lingua e cultura italiana was the reality they were experiencing, the ultimate learning experience through language and culture in the target country. Even though we spent little time in Milano, it gave us a taste of city life, fast pass and style. 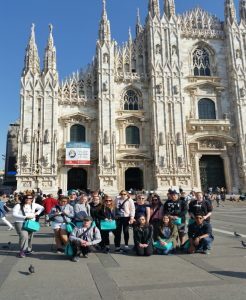 We visited the Duomo di Milano, the largest cathedral in Italy and the fifth largest in the world. The alfresco of l’Ultima Cena (The Last Supper) by Leonardo da Vinci was a surprise to us all! An amazing, once and a life time experience resulting in unique memories for all participants, staff and students alike. 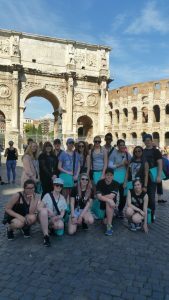 We learnt so much from our guides; the significance of people, place, art, architecture, the relevance of history to our own lives and how it has shaped Italy and other countries in the world. Thank you to all the staff involved at WorldStrides for making this -una gita indimenticabile!